Austrade’s newly released Clinical Trials Industry Capability Report features Australia’s competitive advantage as a world-leading location for clinical research of new therapeutic products and medical devices. Clinical trials (CTs) are worth around $1 billion to the Australian economy annually, including around $650 million of foreign investment, with Australia attracting trials from around the world. They are a critical component in the development process of bringing new therapies, devices and diagnostics to patients. The report displays Australia’s strengths in the sector—world-class medical research capability, an efficient regulatory system, a strong and stable IP and business environment, and world-leading research and development tax incentive — which together make it an attractive and competitive location for clinical trials. While the Australian clinical trial ecosystem is complex, involving many parts and stakeholders, it represents a critical part of commercialisation for life science companies. 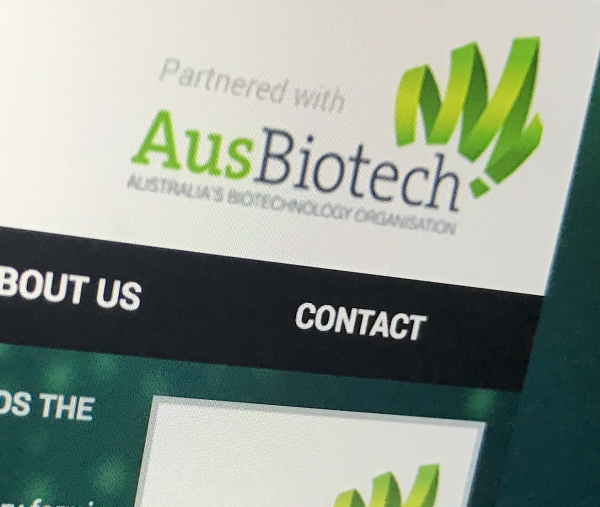 More than 60% of the companies who took part in AusBiotech’s 2017 Biotechnology Industry Position Survey of CEOs conducted or sponsored clinical trials, which was worth an aggregated AUD $169.6 million. Each year more than 1,000 new clinical trials are commenced in Australia, with international companies benefiting from Australia’s globally-relevant capability. The value of CTs is great, multi-faceted and pervasive in the Australian community. CTs have an important role to play in Australia’s economy, healthcare and social fabric, with benefits far beyond helping develop new treatments. About 2,000 Australians take part in CTs each year. They assist in the improvement of the healthcare system, providing early access to unapproved treatments, as well as providing valuable economic activity and providing high-level Australian jobs in science and research.